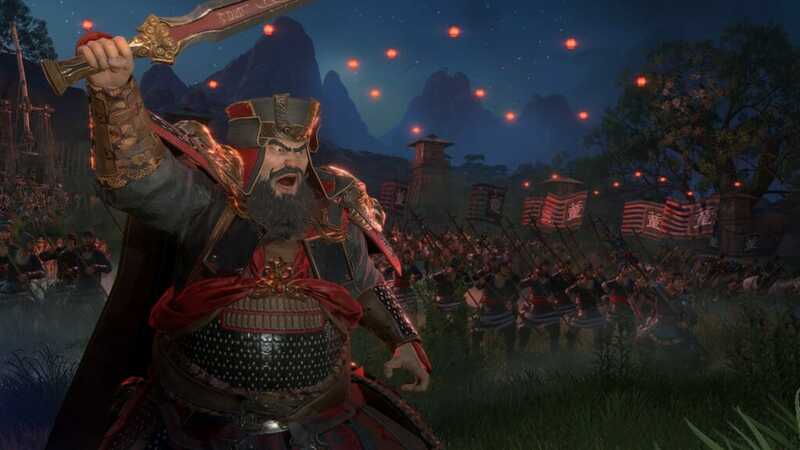 The next title in the award-winning Total War strategy series and the first to explore ancient China as a theatre of conflict now has an official release date: 7th March 2019. 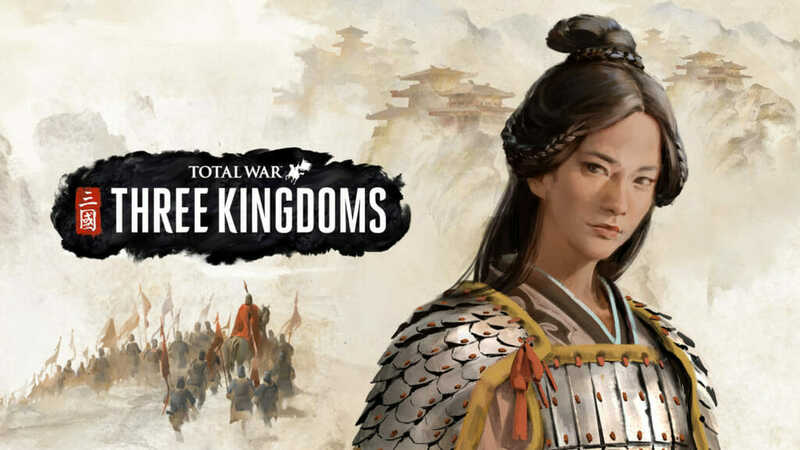 Choose from a cast of legendary Warlords, unite China under your rule, and build a legacy that will last through the ages. 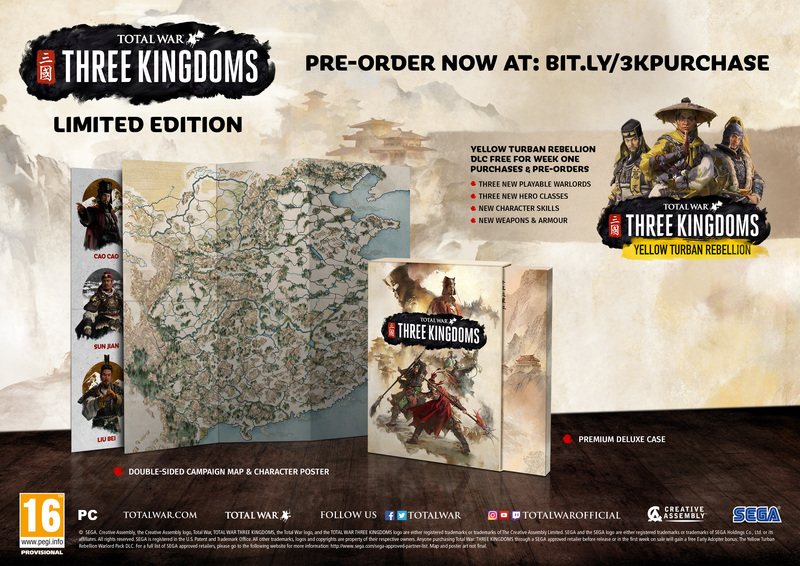 Plus, anyone ordering the game before release or within one week of launch from a SEGA approved retailer will receive a free Early Adopter bonus, the Yellow Turban Rebellion Warlord Pack DLC. 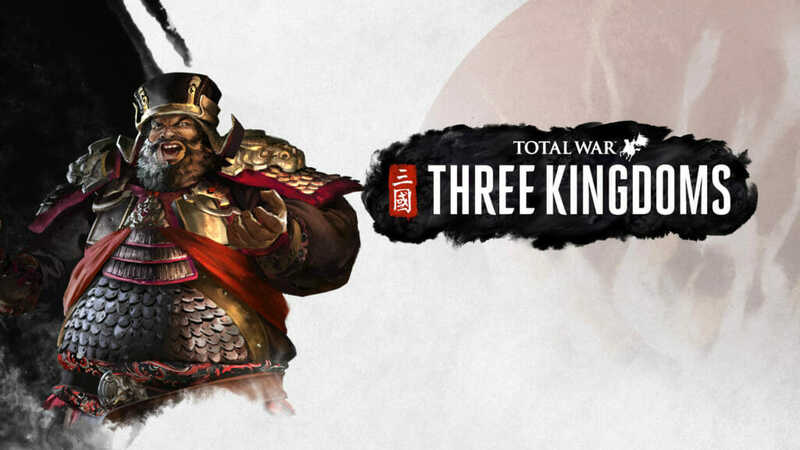 The Yellow Turban Rebellion Warlord Pack offers three playable Warlords with a full roster formed from the forgotten and downtrodden masses. 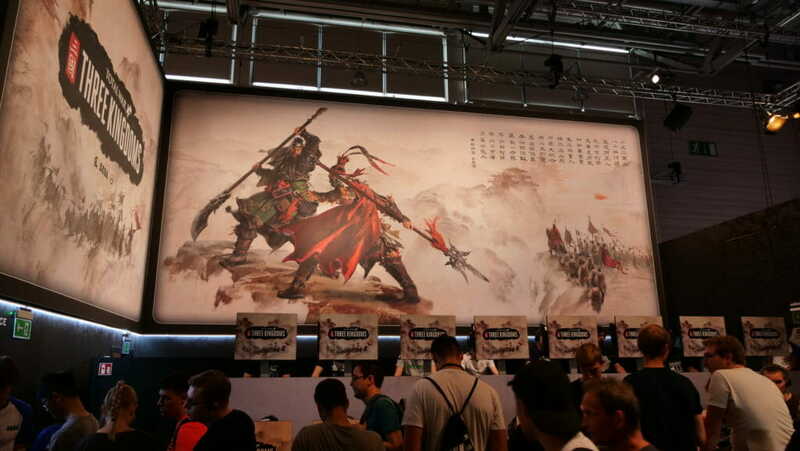 Lead fanatic zealots in their crusade to topple the corrupt Han empire and forge a new empire for the people in the Grand Campaign. 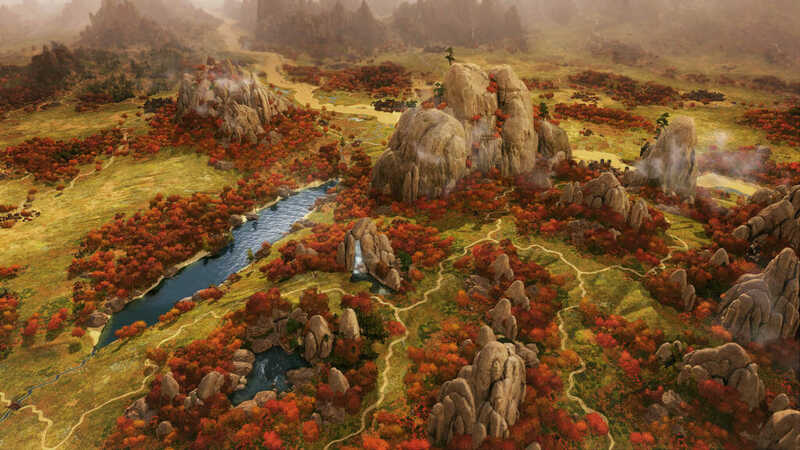 Harness the powers of enlightenment by studying the ‘Three Books of Great Peace’ focused on the three virtues of Taoism: Frugality, Compassion, and Humility. SEGA products are sold directly from the SEGA store and through a global network of trusted retailers authorised to sell SEGA products. If you purchase your SEGA products from an unauthorised retailer, there is a risk that the product may be defective or unlawfully obtained. We strongly encourage you to protect yourself by purchasing SEGA products from the list of authorised retailers. We’ll begin adding linked to approved storefronts stocking the limited edition below once they go live.